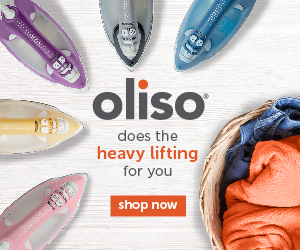 Are you ready for Football Season? 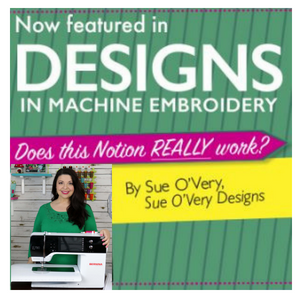 I’ve got two fantastic machine embroidery projects you can whip up in no time. 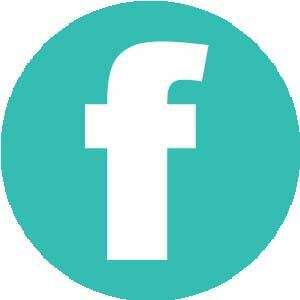 The Football Love in the Hoop trivet and machine embroidery applique. 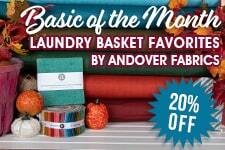 Perfect for last minute football hostess gifts, football parties and all those soda cans open on your nice coffee table. 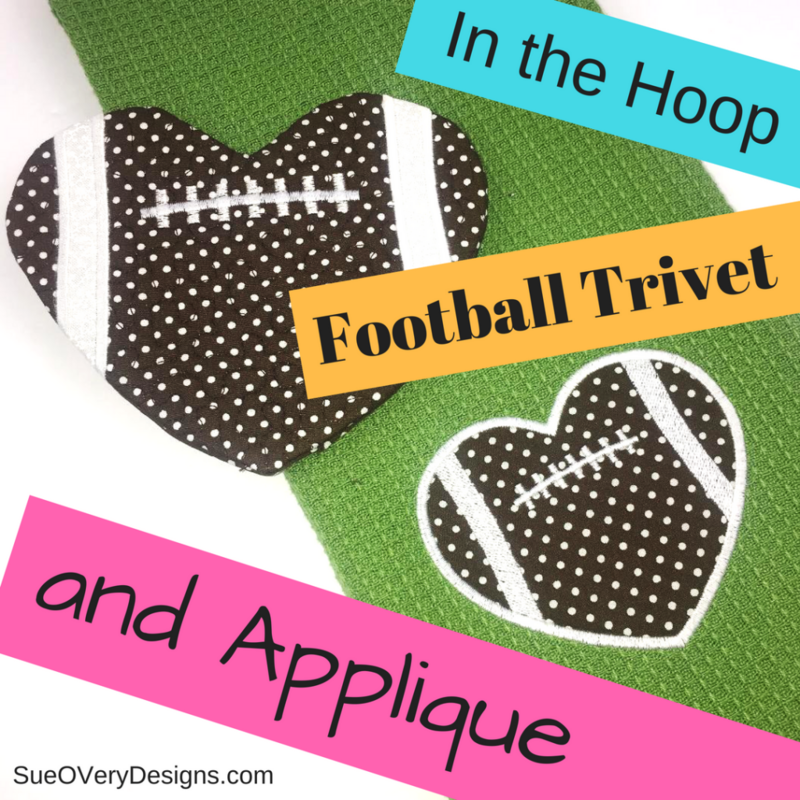 The Football Love in the Hoop trivet and machine embroidery applique are ready just in time for the kick off! 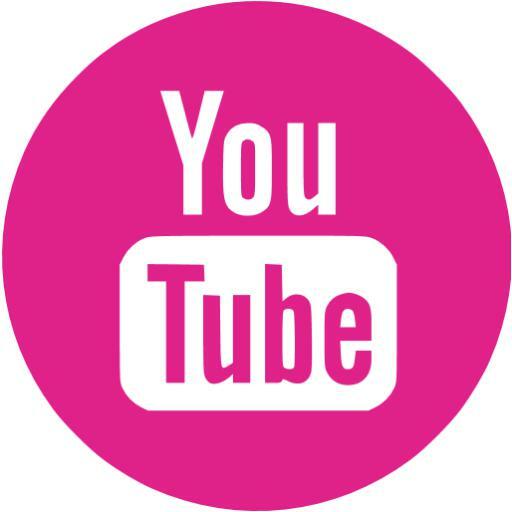 In order to BUY the Football Love in the Hoop trivet and machine embroidery applique, you have three choices. 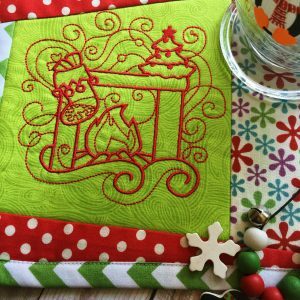 Buy ONLY the Applique, ONLY the Trivet or the SET. 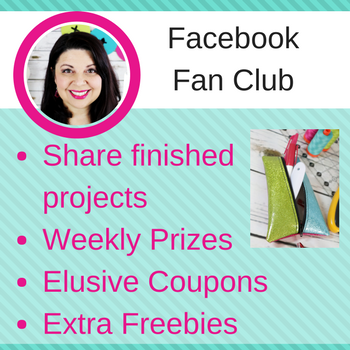 Click on the options below or scroll down to keep reading. 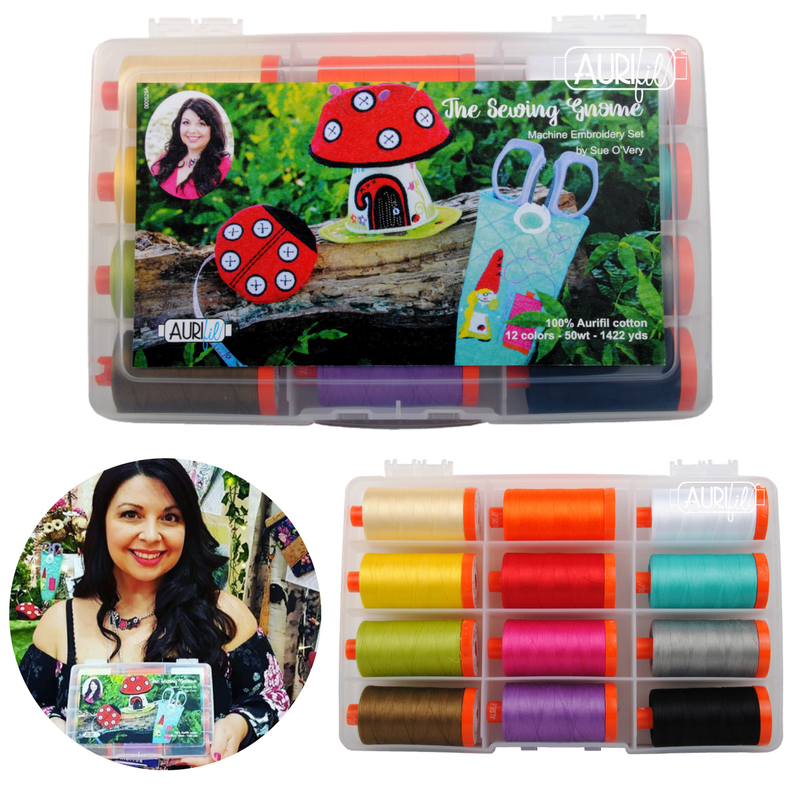 Let’s take a closer look at each project from the Football Love in the Hoop trivet and machine embroidery applique set. 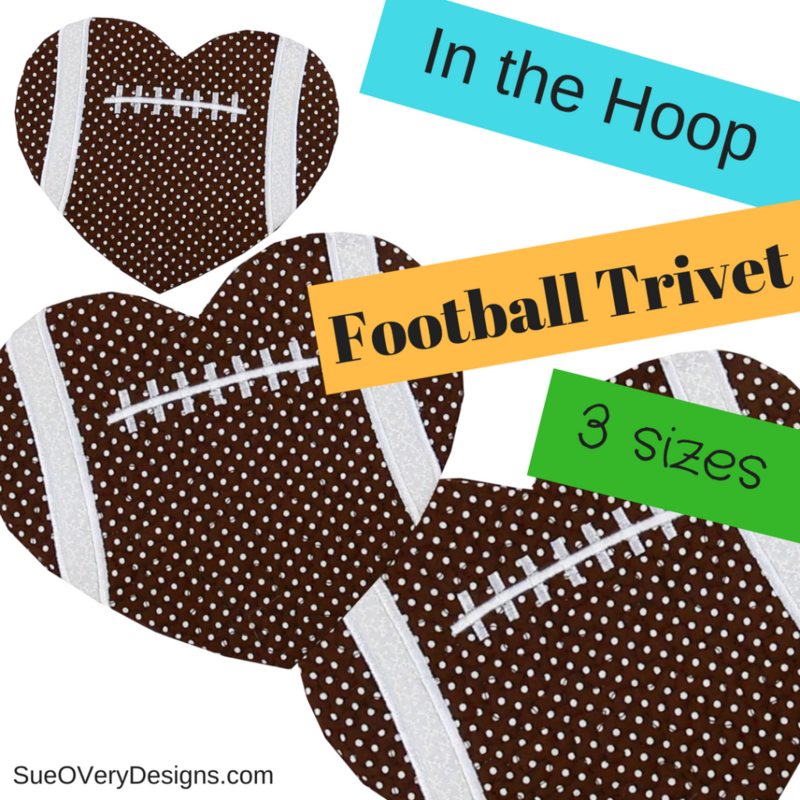 The Football Love Trivet comes in three sizes to fit inside the 5×7, 6×10 and 8×12 hoop. 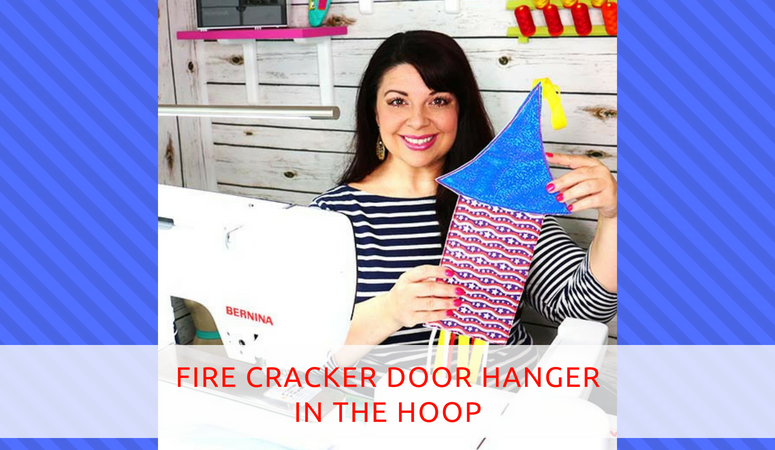 The small is perfect for an In the Hoop Coaster, the medium is the right Mug Mat or Mug Rug size and the Large is the perfect In the Hoop Trivet size. 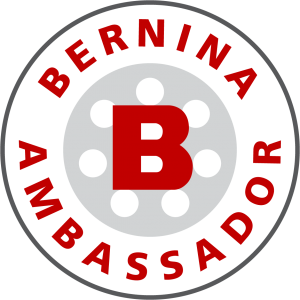 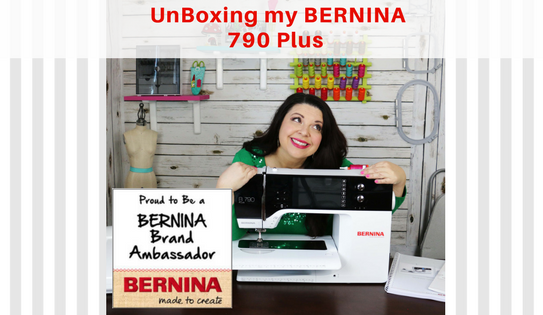 In the instructions and video I share all sorts of great tricks and tips on machine applique, in the hoop machine embroidery and of course have some fantastic tips on using a BERNINA 790 Plus, my machine of choice. 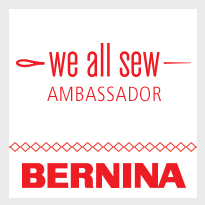 Read here more about my BERNINA 790 Plus. 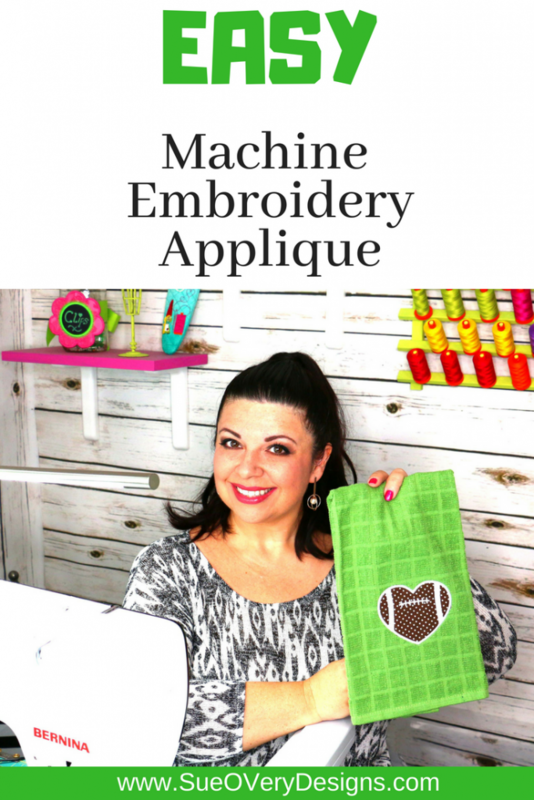 The Football Love Machine Embroidery Applique is a FAST, Fun and EASY machine project. 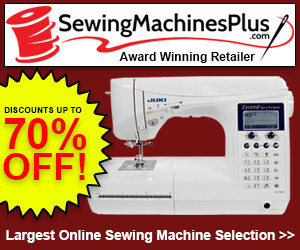 The design comes in one quick to stitch size fitting within a 4×4 hoop. 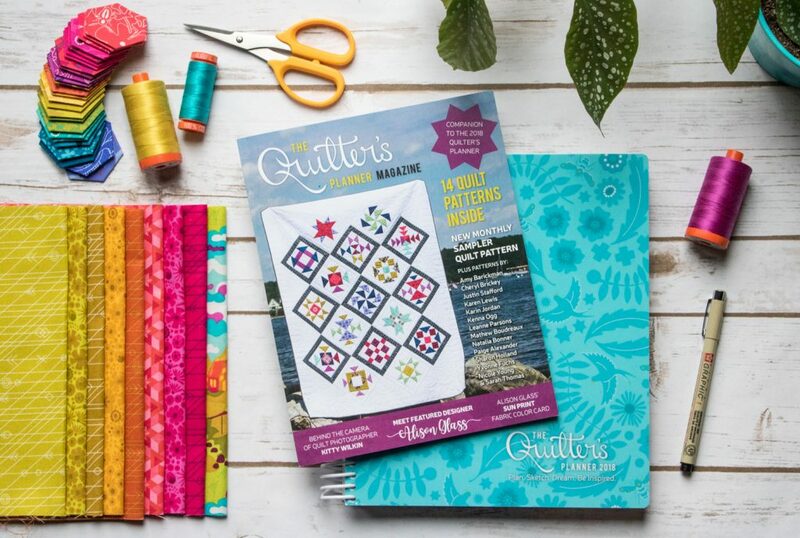 In the instructions I show how to stitch on a waffle kitchen towel with lots of excellent tricks and tips. 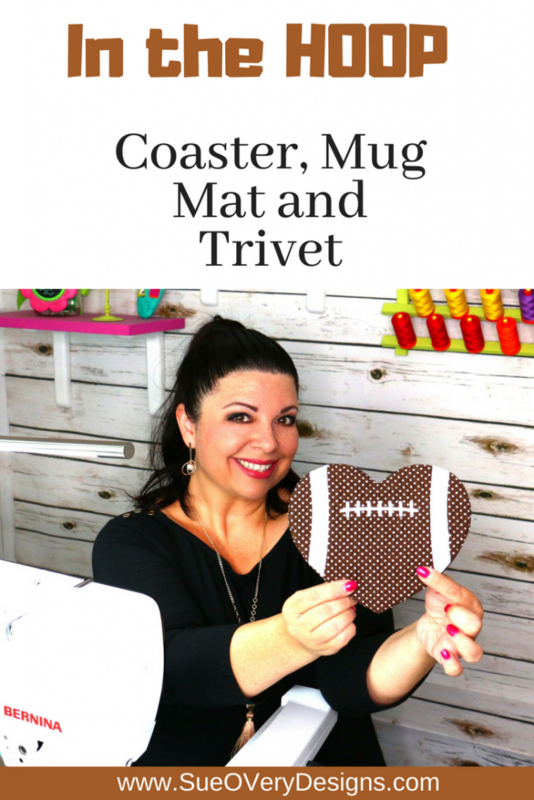 Treat yourself to the set of both the Football Love Trivet in the Hoop and the Machine Applique.